With the age, every human being have changes in their looks. The surprise is when they have shocking changes. 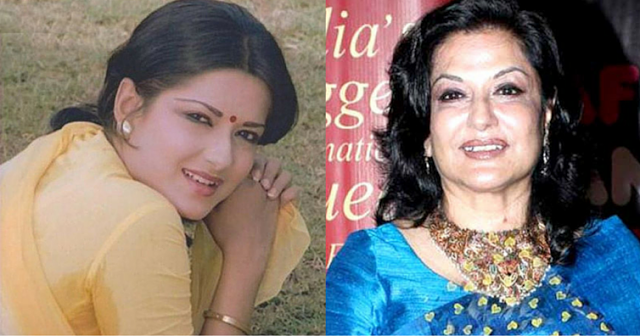 Take a look at these actresses who lost their looks with their age. 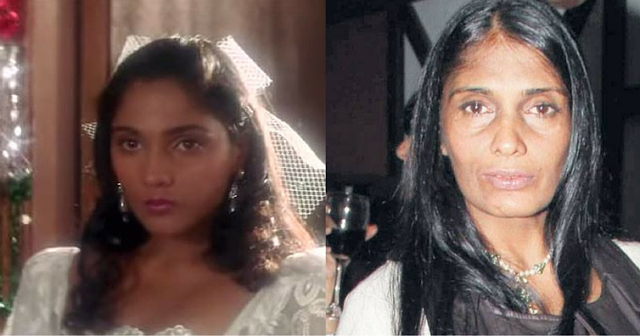 Ageing has changed her looks totally. 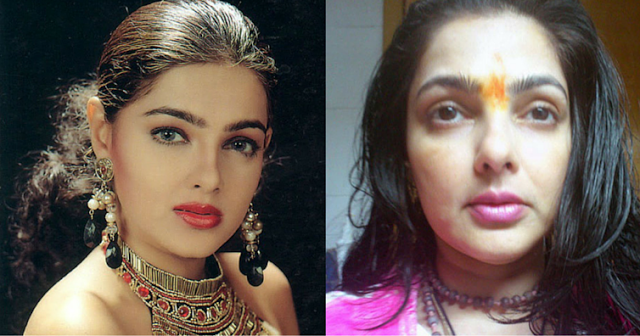 Anu Agarwal, the famous Ashiqui girl looks too old now a days and is not even recognisable. 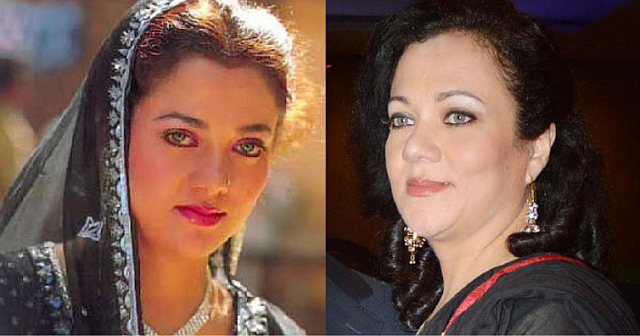 Mandakini who was one of the most beautiful actress in her time. But as the years passes she looks too old. Tina Ambani was famous for her beauty in her days. But all her beauty has lost due to her weight. 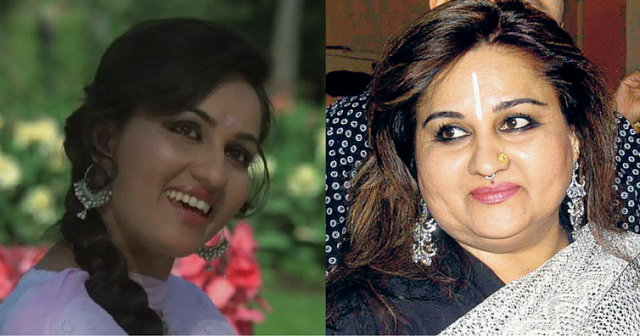 Reena Roy who looks beautiful in her days, looks like this now. 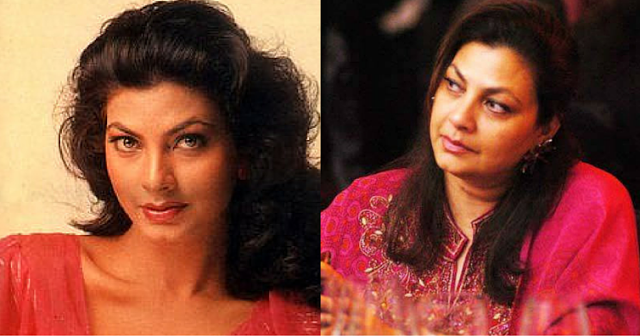 Kimi Katkar look like this now a days. 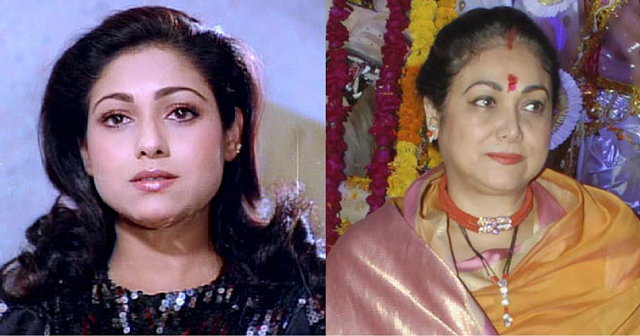 The beauty of Moushumi Chatterjee has transformed totally. Think it's disgusting to imply women become ugly because of age. 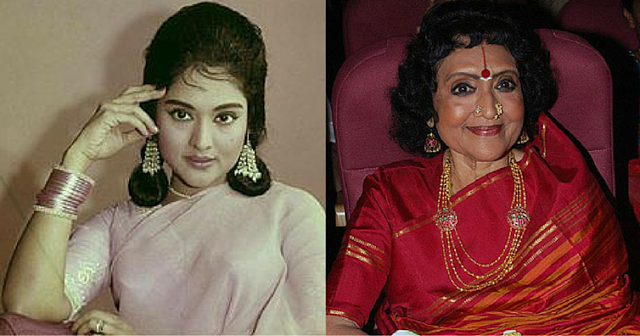 Youth doesn't stay forever and these women are still beautiful. Idiot.